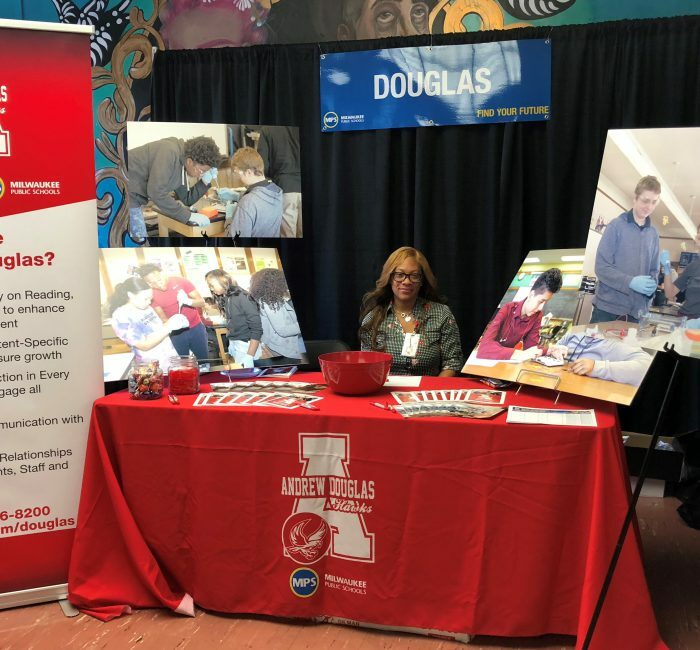 On Saturday September 29th, MPS hosted an enrollment fair where all of the middle and high schools attended to help start enrollment for the 2019-2020 school year! We had many families come to see what our school is all about! We were excited to be able to talk about the transition our school is making to become a traditional middle school next year and some of the programs we will be offering as well! Thank you to all who stopped by to visit our table and we look forward to starting next school year!